Ginnels Gates and Ghosts: No bins! 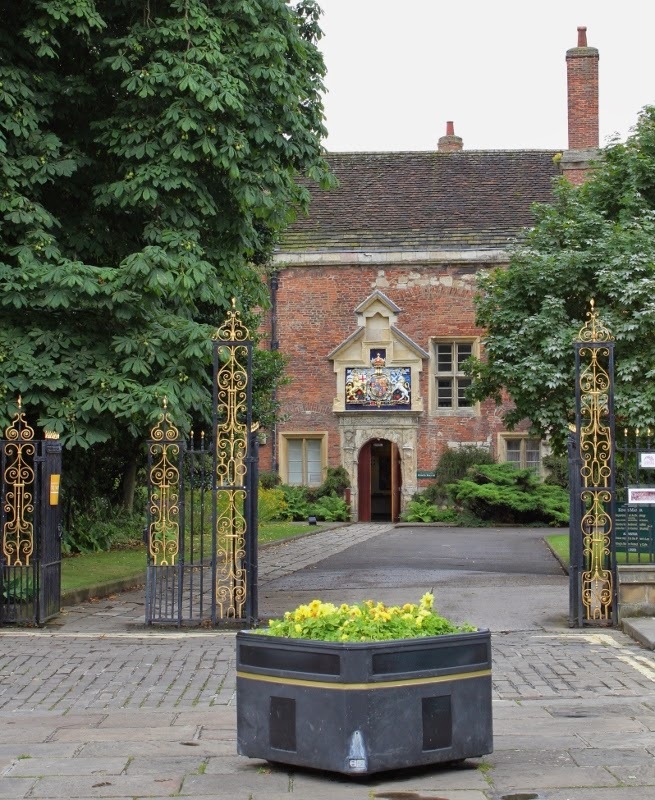 A real treat, a view of the entrance to King's Manor without the usual waste bins left at the gates. Those bins are a scourge everywhere! It's a lovely manor with this lack of bins view.